Arrrival shimla and pick up from bus stop. After arrival Check in to hotel afternoon(12Noon) refresh and rest for some time. In the Afternoon, proceed for explore Shimla town – The Mall & The Ridge by own. Later back to hotel. Rest of the day free for leisure. Overnight stay at hotel at shimla. 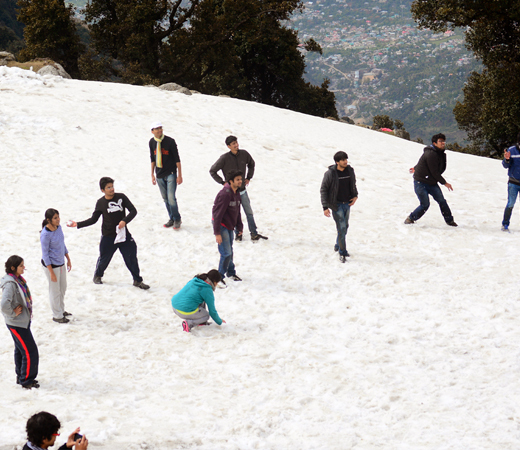 After breakfast, check out from hotel and proceed for a day excursion to Kufri and Mall road. Later back to hotel. Rest of the day free for leisure. Overnight stay at hotel at shimla. Welcome drink on arrival (non alcoholics)..
2 nights stay at hotel/resort on double/twin sharing ..
Daily morning tea, 02 B’fast and 02 major meal (Lunch or Dinner). .
One day Kufari and mall road sightseeing..
Shimla bus stop pick and drop. 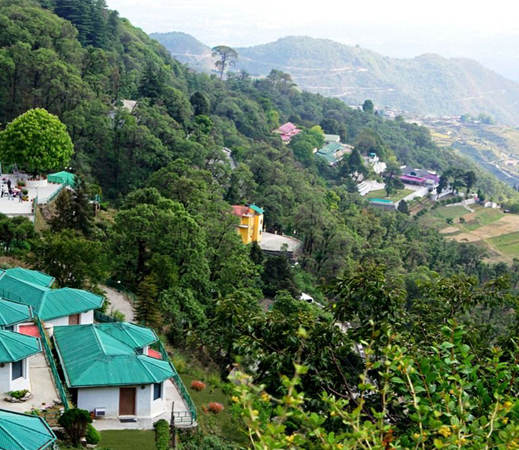 Delhi – Shimla – Delhi transfer by Ac Volvo. Free use of recreational facilities at hotel/resort. .
All Taxes except GST. .
Any Air or train fare/Travel insurance. 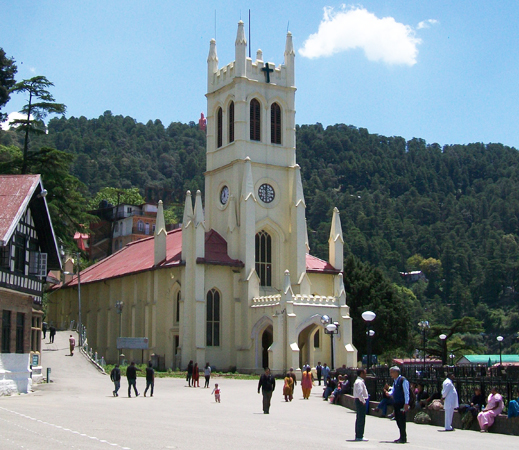 SHIMLA VOLVO FAMILY AND HONEYMOON TOUR PACKAGE. Check in time is 1200 hrs and Check out time is 1100 AM. Early check-in / late check-out are subject to Availability. For guaranteed early check-in, Traveler needs to be made starting from the previous night. The above quotation has been based on specific hotels. In case the hotel rooms are not available as specified above the alternate hotels will be suggested. The difference in cost is payable extra.. Cancellation & other policies as per the Hotel/Company rule..
After booking, hotel cannot be changed or replaced..
We are not responsible for the delay / changing in timings of Volvo bus booking.. In case of missing any sightseeing due to whether condition, time permission or other unexpected cause, No refund or adjustment will be applicable..
4 Days (Shimla - Delhi by overnight volvo (380 kms/10hrs)) After breakfast Rest of the day free for leisure. Afternoon check out from hotel and proceed to bus stand. 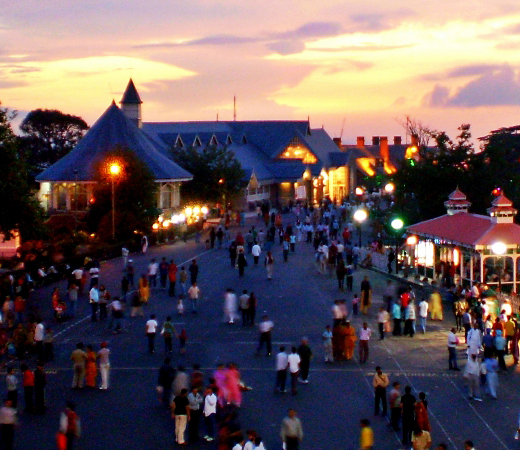 Departure from shimla to delhi on 09-10 PM. 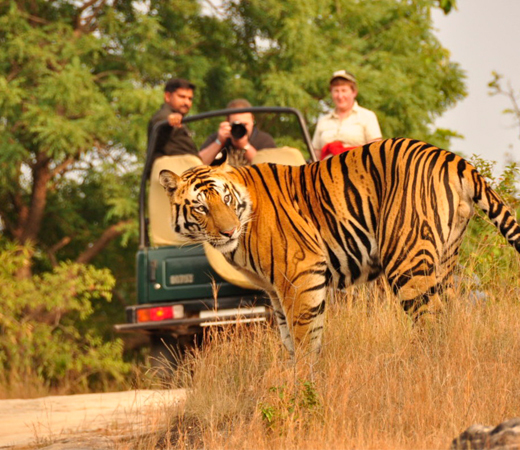 5 Days (Arrival delhi) Arrival at delhi at morning and drop at bus stop for onward journey.